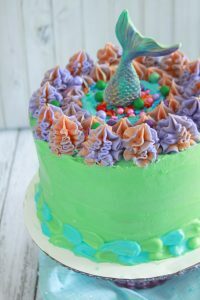 Get a punch of summer flavor with this Blue Raspberry Mermaid Cake! Blue raspberry gets its flavor naturally. 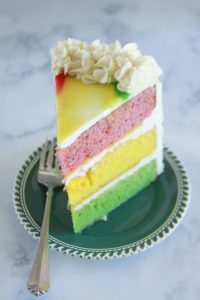 The cake batter is marbleized with unnatural rainbow colored glory! 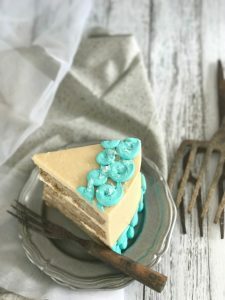 A fresh lemon buttercream encases this cake and its all topped off with a nautical mermaid tail! Sail away with this Salty Sailor Cake. A browned butter banana cake is flavored with of rum, more butter, and cinnamon. 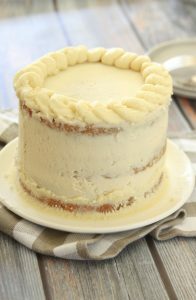 A non grainy “mock” salted brown sugar frosting adorns this layered masterpiece! 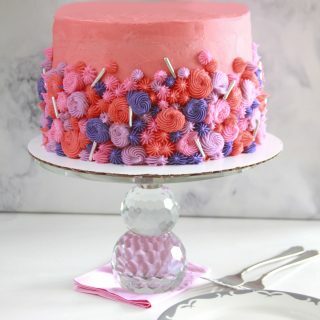 This Borscht Belt Pink Slipper Cake is the perfect retro Pink Party Cake! 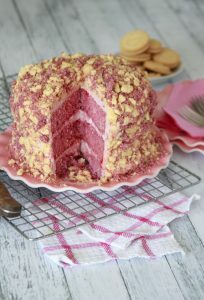 A tender and soft almond cake has an sublime filling of White Chocolate Raspberry Cheesecake. 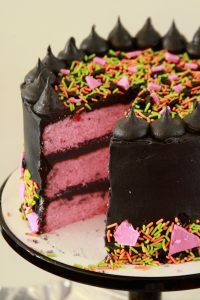 The cake has a brightly flavored Raspberry Buttercream, packed with intense and natural raspberry flavor! 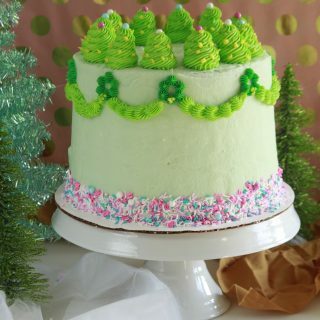 This Seaside Cake transports you to crisp clear waters and breezy salty air! 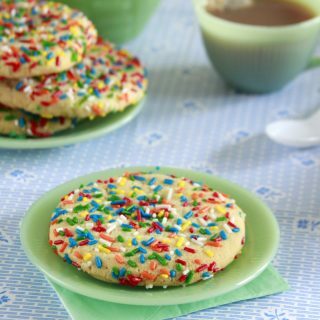 The enlivening flavors of lemon and blueberry are paired with a blueberry filling. 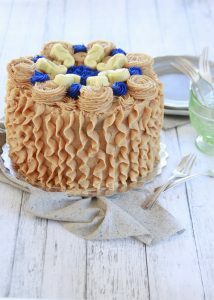 Coated with a graham cracker buttercream complete the ultimate beach dessert! It’s still winter so we might as well use what we got! 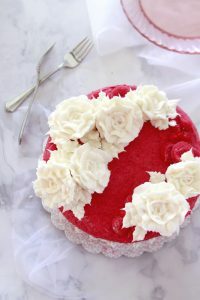 This Root Cellar Cake celebrates the preserved and stored ingredients from harvest long past. 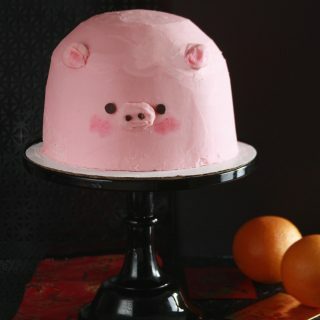 The cake is filled with parsnips and flavored with maple. 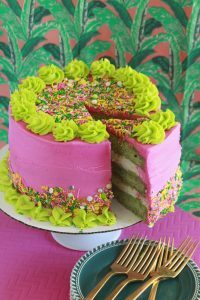 The frosting is subtle and doesn’t compete with the cake’s complex flavors. 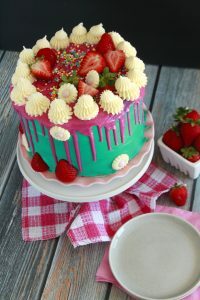 Fresh strawberries are the A-List star in this Fresh Strawberry Cake.